One of the things I hear the most from business owners is that they want to "do XYZ PR-social media-marketing” but don't know where to start, how to do it and can't afford to hire someone. I get it. 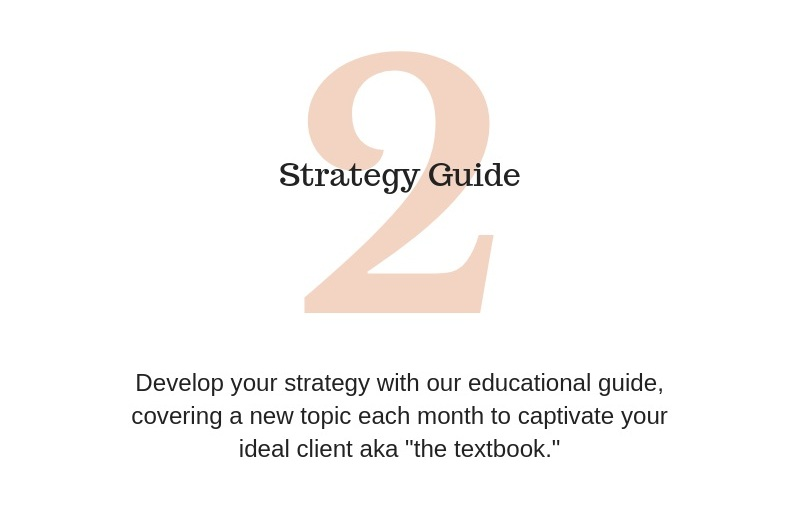 Creative Grammar's monthly subscription provides you a monthly guide to achieve your PR and marketing goals that allows you to become your own brand strategist. Each month you will learn to communicate more effectively, ignite new conversations and implement your big ideas. This deep dive helps our team learn what you are interested in accomplishing so we can customize each guide to achieve your goals. On the first of the month, you will get a fresh batch of Creative Grammar goodies. Log in to the portal to view and download your content. create your strategy Using "the TextBook"
Read up and soak it all in! 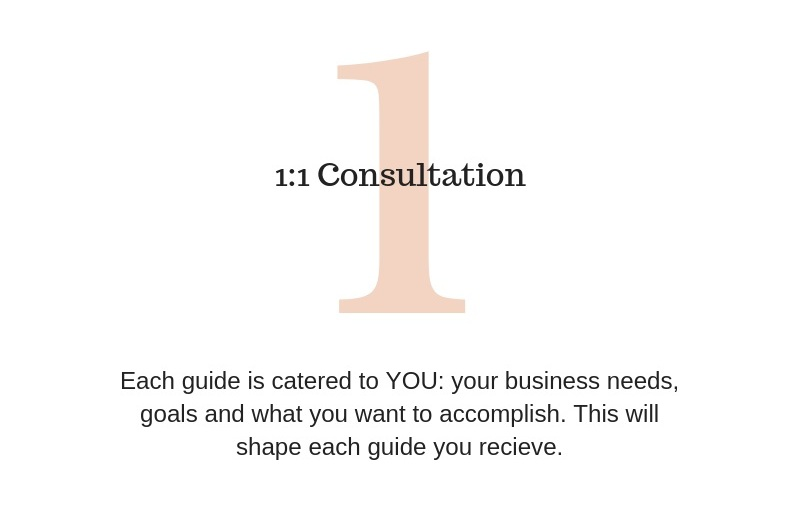 Each page in the beautifully designed guide will help answer your questions and think through your own strategy. 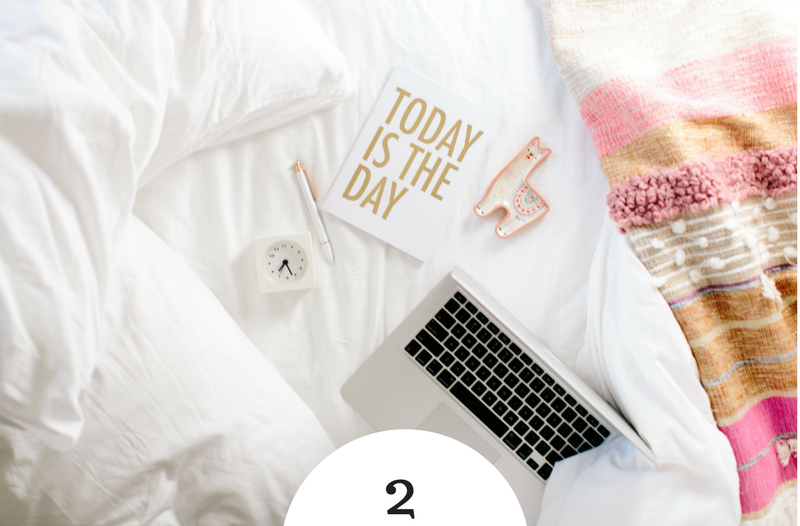 Each guide will come with a library of tips, templates and strategies to set you up for success. Practice with the hands on activities and then implement it for yourself, confidently. Still not sure if things are going well or need a fresh pair of eyes? Email us any time to have your questions answered in real-time. With Creative Grammar, you lay a brick each month to build a strong foundation of communication strategies, save money and achieve your big ideas. 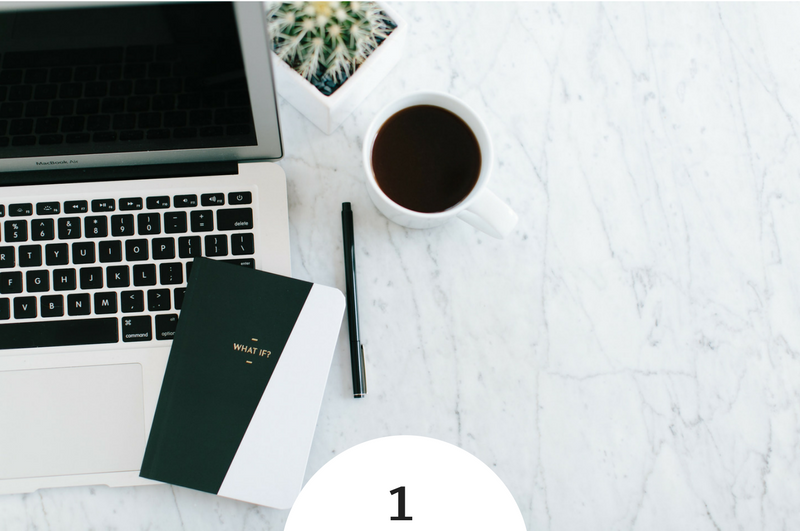 Follow the guide to make magic and build the business of your dreams.